This proud mama’s smile says it all! Thanks to your support, Madelene and baby Esther survived a high-risk pregnancy and childbirth! We first shared Madelene’s story in December (click here to read the post). Madelene is a 39 year old mother who came to the Heartline Maternity Center gripped with fear that she would lose another baby. 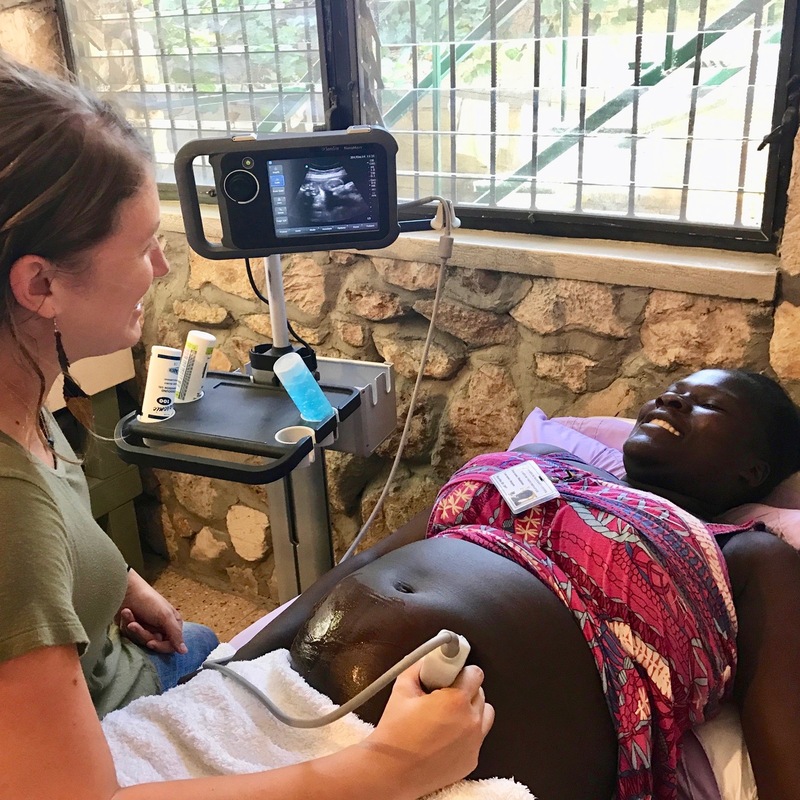 Her heartbreaking history includes miscarriage, being mistreated by health care providers in Haiti, giving birth all alone, and the devastating loss of a child. But then you stepped in with compassion to make sure that Madelene wouldn’t go through this pregnancy alone! 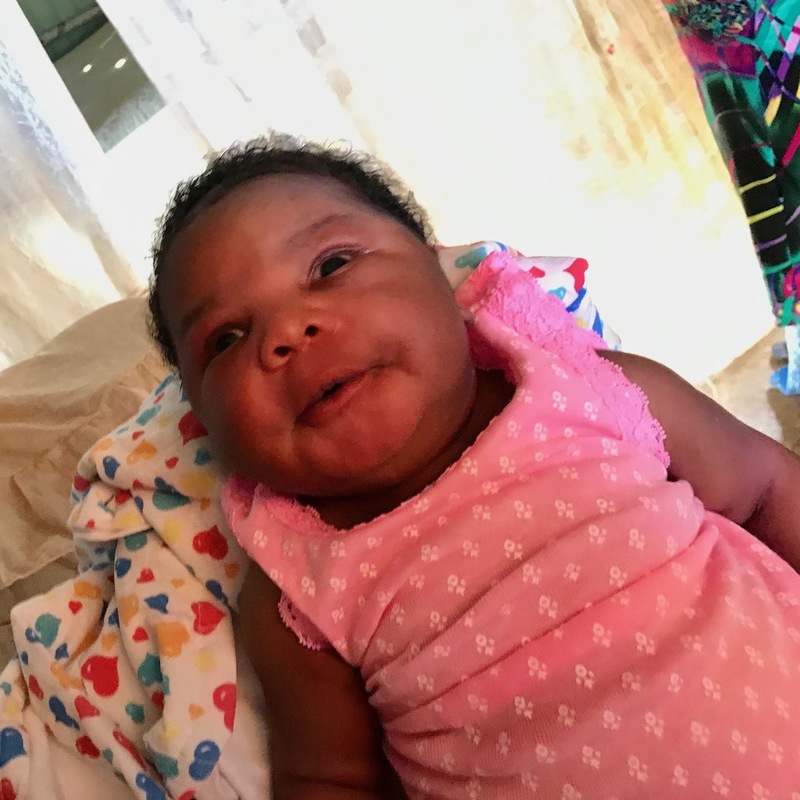 You responded to Madelene’s story by giving generously – making sure that she received critical prenatal care and had a safe and respectful environment to give birth. Your support let Madelene know she wasn’t alone, and she began to feel more hopeful – hopeful that this pregnancy would result in the beautiful gift of a living baby. 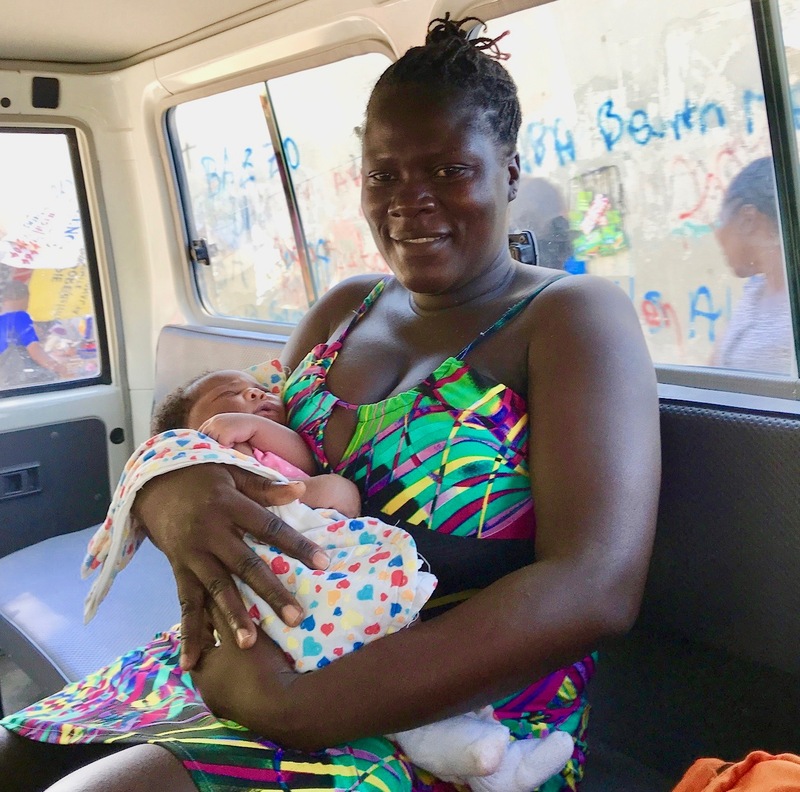 When it came time to deliver, Madelene’s baby got her shoulders stuck, but the Heartline midwives were able to adjust the position of the baby, resulting in a safe birth. Without the presence of skilled birth attendants, this complication could have had tragic results. Baby Esther entered the world on February 12, weighing 9lbs 2oz. She is healthy, nursing well, and absolutely adored by her mama! 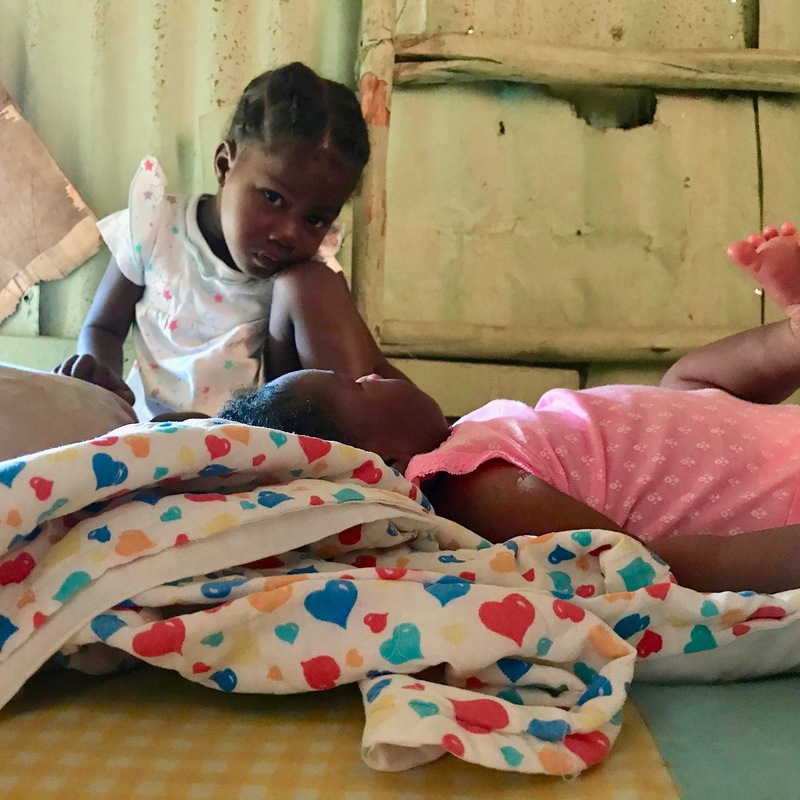 For the next six months, Madelene and Esther will return to the Maternity Center every week for nutritious meals, medical care, breastfeeding support, and child development education. Thank you for reaching out with love to ensure that this beautiful mother and daughter have the chance to thrive! 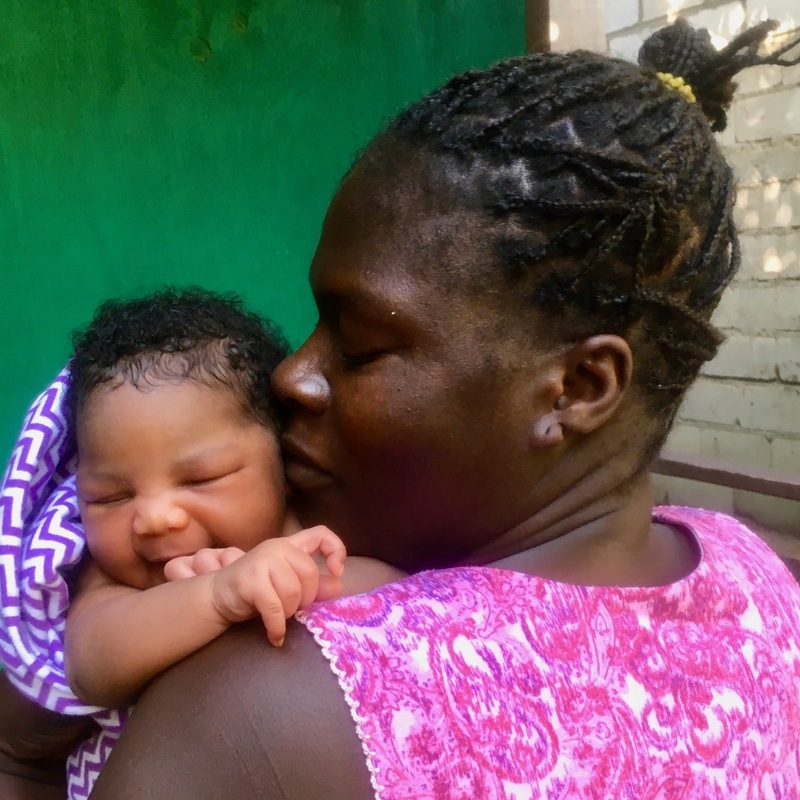 Haiti still has the highest rates of maternal and infant mortality in the Western hemisphere. Help change that reality one safe birth at a time. By giving to Heartline today, you can make a lifesaving difference for Haitian mothers like Madelene and their precious children. Click here to donate.